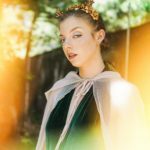 Coachella is traditionally regarded as the pace-setting event to kick off festival season – it's a taste of what’s to come. However last night as the sun dramatically set over Indio, one piece of artistry came to an explosive close. I’m speaking of a collaborative masterwork known as Shelter, the co-headlined live tour starring two of electronic music’s most radiant young talents. 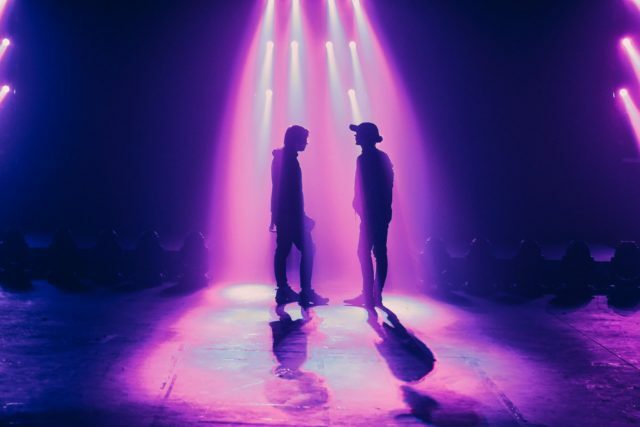 For the rabid legions of Porter Robinson and Madeon fans, the joint passion project has been a euphoric 8-month journey, coming to emotional culmination last night on the Coachella main stage. 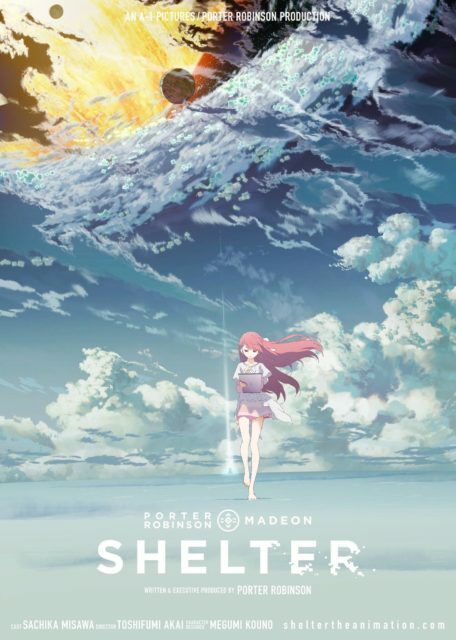 The life cycle of Shelter has been exhilarating to behold, from co-produced single, to Crunchyroll-backed animation project, to smash international tour. I recently had the immense honor of speaking with Porter Robinson, and took the opportunity to dig deeper into the tale of Shelter, and the surprising origin story of Porter & Madeon. 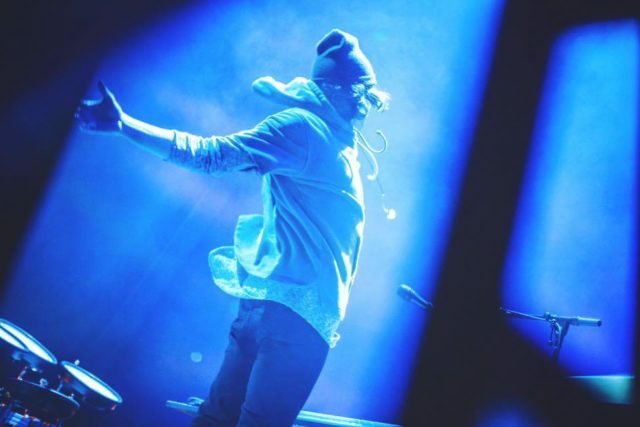 "Me and Madeon met on a music production forum when he was 12 and I was 14," remarked Porter. "He was living in France, I was in the U.S. Neither of us had even a whimper of a music career obviously, and we were kind of rivals. We were both the young kids who were making music on that forum, and so we competed with each other." It was from these humble beginnings the two precocious spirits began what would eventually become one of the most iconic friendships the genre has seen. "We had a real mutual respect for each other, and sent music back and forth, but we competed too. And we still do!" After several years of separately building the foundations of success in the industry, they reconnected. "Years later, we both became successful independently of one another – he blew up off of his pop culture Launchpad video, and then I had success on Beatport and with Skrillex and touring. Suddenly we realized, oh my god, we knew each other so long ago and we were friends. 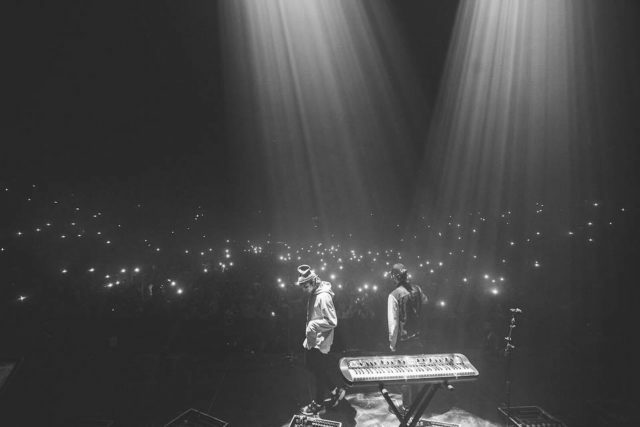 And now we both kind of have these music careers.” In 2017, both artists are at the helm of their own EDM empires, and the Shelter Live Tour was a brilliant opportunity to honor both their musical prowess and the depth of their partnership. “This show is a celebration of all that. I see that as a celebration of the 10 years that we’ve known each other, the way that we’ve been rivals and collaborators and allies, and the whole unlikeliness of the story,” Porter explained.